I've been making so many things for Halloween it feels kind of weird to start making things for another holiday! Christmas isn't really that far off though, so it's good I'm getting a head start! 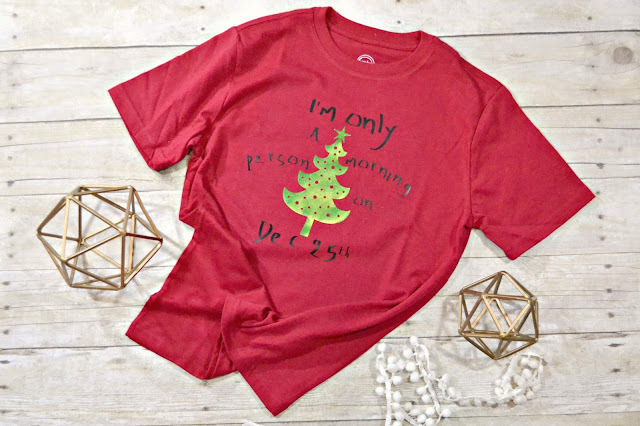 I made two Christmas shirts using the Cricut Maker and Iron on. The first is the Bah Humbug!. 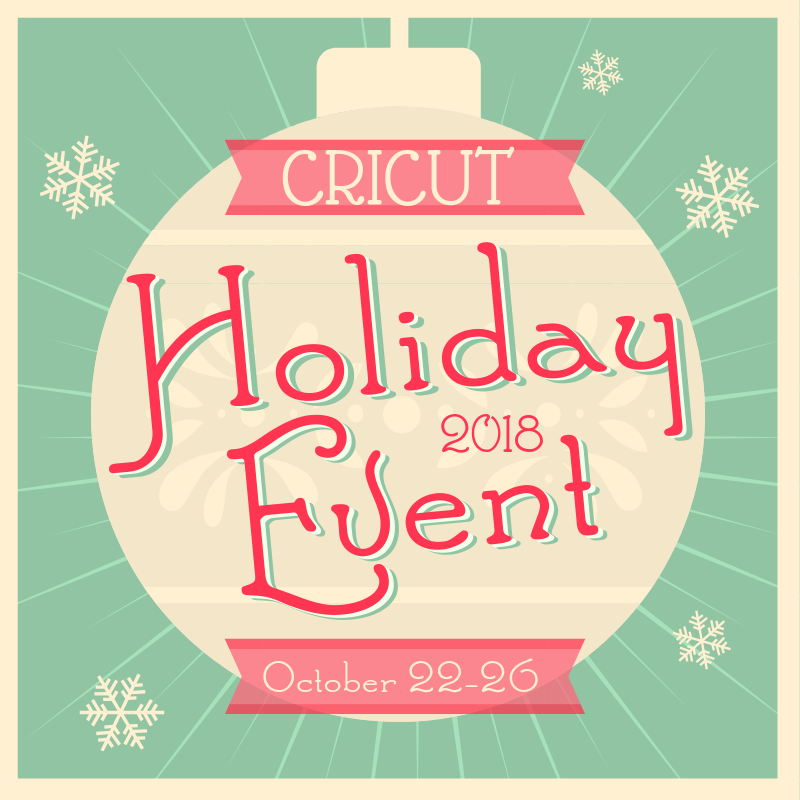 The image is available with Cricut Access and so perfect for those grumpy Scrooges. We all know we have one! The second one is I'm only a Morning Person, which is soooo my children! I'm not sure how I didn't get a single one that loves the mornings. I guess honestly, it's nice to have the mornings all to myself. Both of these shirts were made on the Cricut Maker using White and Black Iron on and Green Foil Iron on. My husband needs the Bah Humbug shirt!